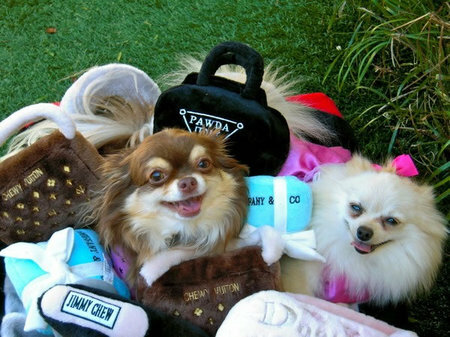 While most of the world’s pets are residing in minute spaces and lawns that are mowed every now and then, Paris Hilton’s dogs are relishing in paradise. 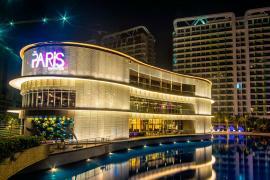 Its widely known that the heiress to the multi-billion-dollar hospitality brand is much too fond of her four-legged companions and well, her two-story doggy mansion only proves her love. “My dogs live in this two-story doggy mansion that had air conditioning, heating, designer furniture and a chandelier. Loves it,” she wrote on Twitter alongside a collage of the most lavish dog house in history. Hilton’s posts perfectly showcase the dog enthusiast she really is. The home entails a human-sized door, so yes it’s large enough for Hilton to go inside to play with her furry friends. Undoubtedly so, the interiors are painted pink, and feature some leather-looking couches, bean bags, doggy beds and a cabinet. 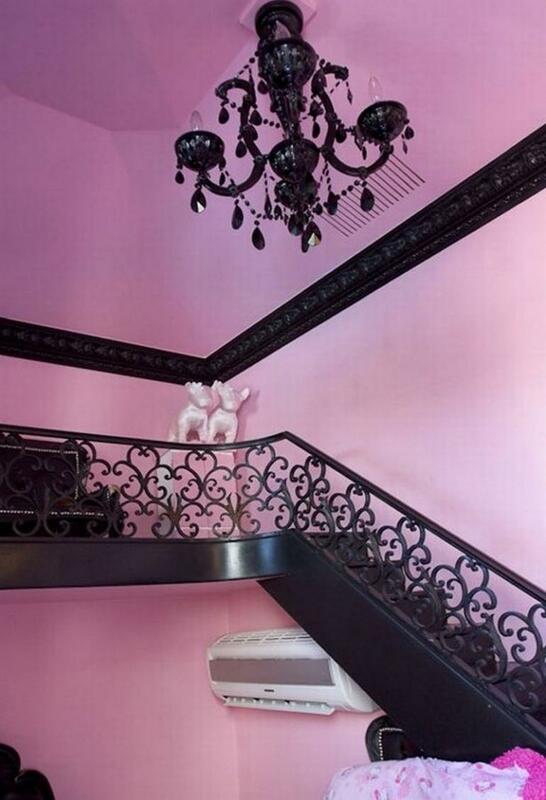 She also posted an up-close photo of the black chandelier, which also gave a glimpse of the dogs’ AC unit, crown moldings and a fancy staircase. The 300-square-foot pad is reportedly decorated by Faye Resnick with furniture designed by Philippe Starck.